We believe that open and genuine patient-doctor communication leads to a complete understanding of your health and a correct diagnosis. Great care is taken to ensure you fully understand your condition, prescriptions and advice given to you, empowering you to continue to care for your health in your day-to-day life. With understanding comes the ability to motivate yourself to create better health for yourself. Each patient will be given advice to improve their lifestyle and maintain balance in their lives for good health. At Health in Flow Chinese Medicine, holistic patient health care is the focus. Your personal history, family history, living environment, emotional health, life stressors and many other factors are taken into consideration when diagnosing and treating you. All this dedication to patient care in no way means that professionalism is compromised. 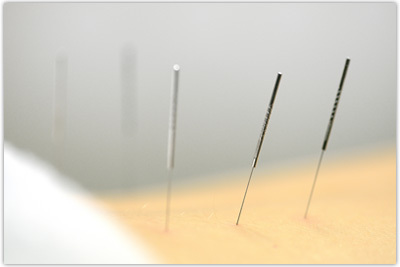 The clinic is run smoothly with precision so that the your experience does not add to the stresses in your life. A calming atmosphere has been created so that you can take some time out from your daily schedule and really focus on yourself and your health.